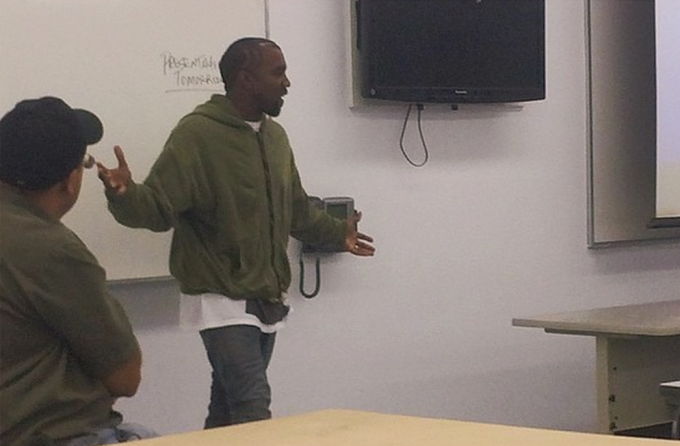 Kanye West has continued serving out mandatory community service by teaching students about fashion at the L.A. Trade Technical College. Back in July, 2013, West attacked a paparazzo at LAX Airport and was ordered to serve 250 hours community service, as well as attend anger management counseling and spend one day in jail. 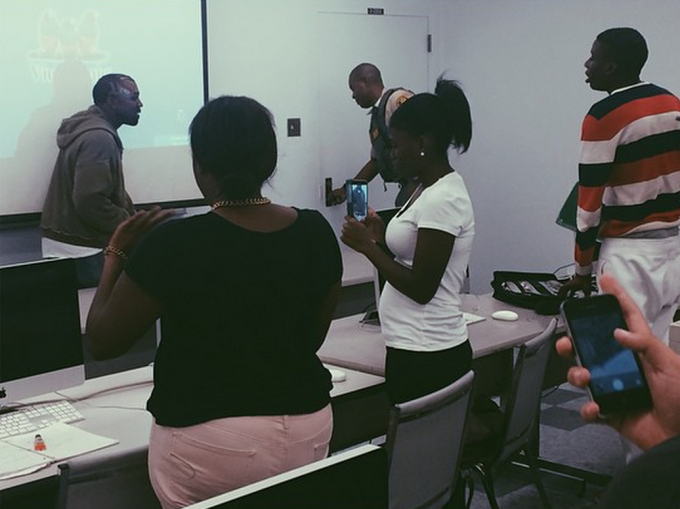 Since approximately May of this year, West had made several trips to the college, which specializes in designing apparel, to speak to students about his personal experiences in the fashion industry. 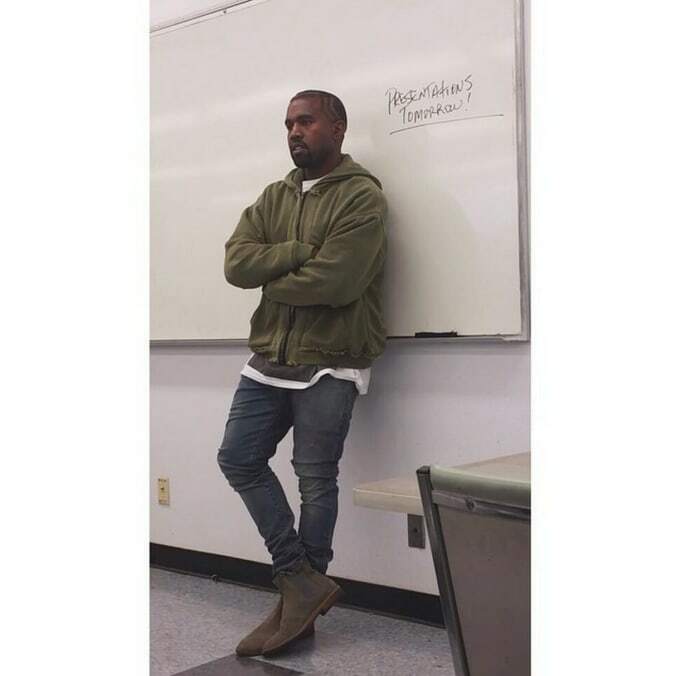 As the photos indicate, Kanye seems super passionate about waxing poetic on one of his favorite topics, and the only people more excited than Yeezy to be given up to several hours to lecture on fashion must have been the students. 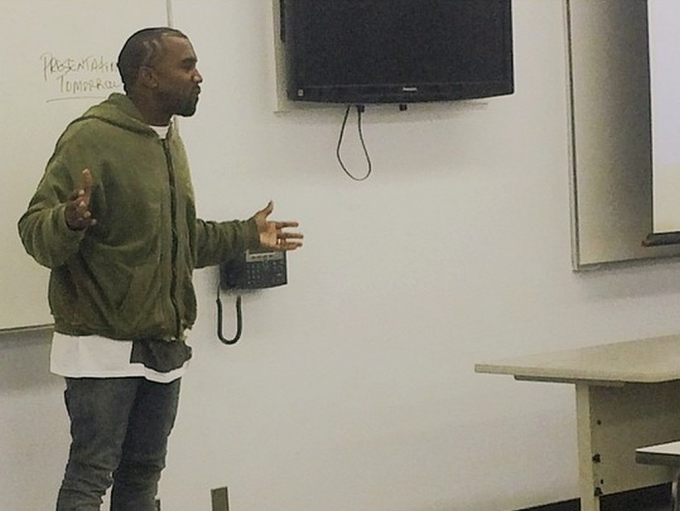 Imagine if Yeezy strolled into your classroom, conducted a class, and then assigned homework? 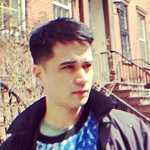 Not only would you actually do the work, but you&apos;d be able to say, "Yeezy taught me."